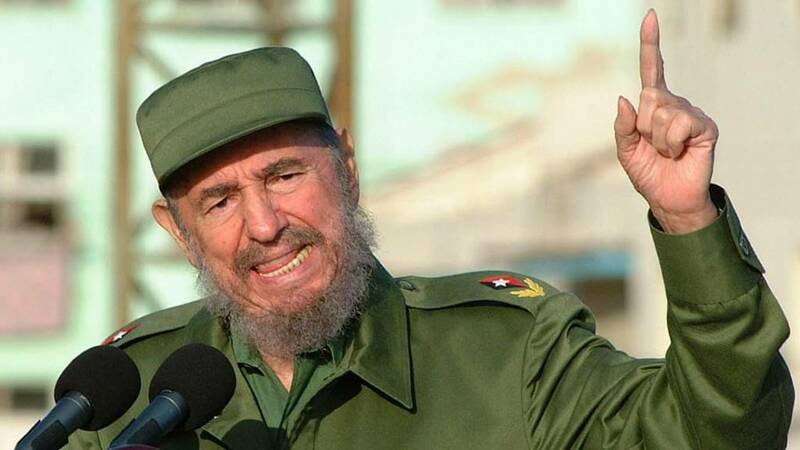 The death of Castro requires special comment as social media has been awash, over the last couple of days, with celebrations of the man who has presided over a country where doctors are paid $25 a month, teacher $15, and the best paid professions are taxi driver and prostitute. A nation where people need vouchers to buy food. But what can you say to someone who loves Big Brother? Some of his champions naively blame the U.S. embargo on Cuba for these conditions but, while the embargo is needless, immoral, and never should have been implemented, this simply belies their basic lack of understanding of economics. Conditions in Cuba are the obvious and necessary consequence of central planning and reflect those consequences of wherever else it has been tried. 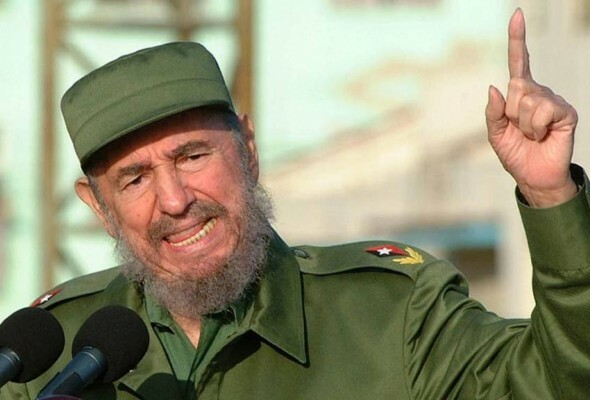 Cuba can trade with most of the world so it can’t simply be the American embargo at fault. What Cuba cannot do is build up the wealth and capital necessary to take their people out of poverty. This is why Cuba is poor. If you rob people of their efforts you rob them of their dignity and desire to work for those efforts. You can’t grow an economy under those conditions, increasing peoples living standards depends on people having the incentive to produce more than they consume. In a land where people are not free to attain to their highest potential what little use to them can an education be? Our hopes remain with the Cuban people.